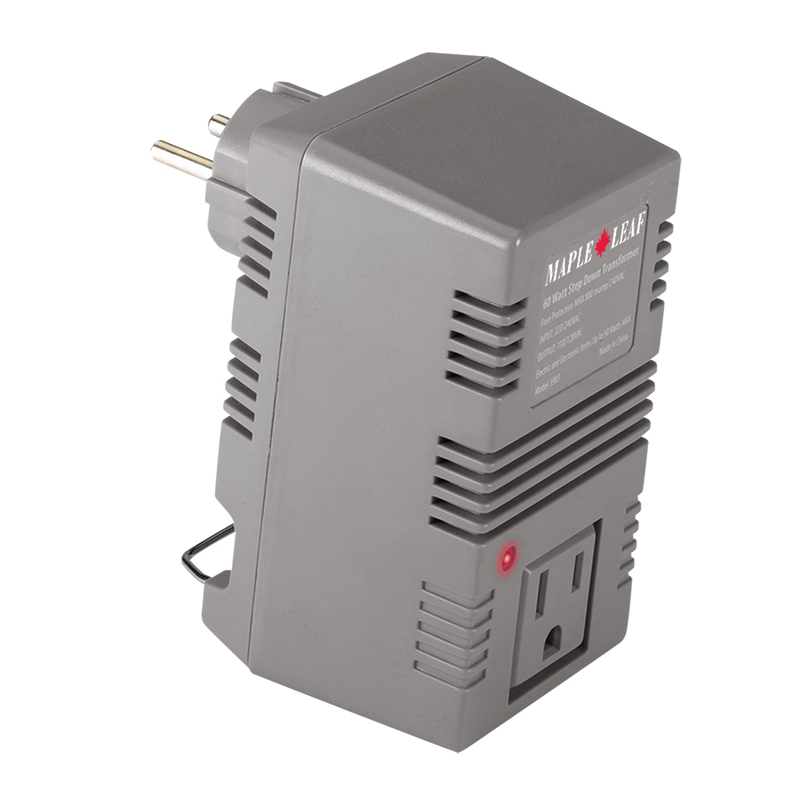 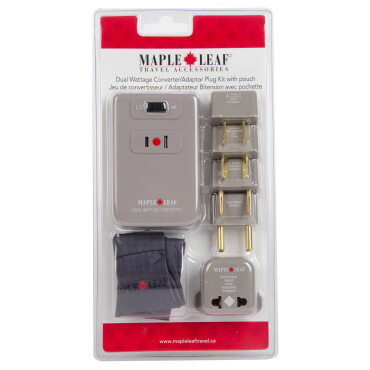 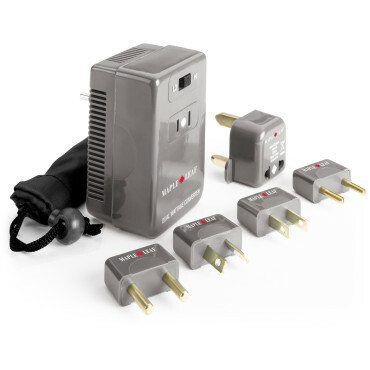 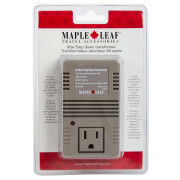 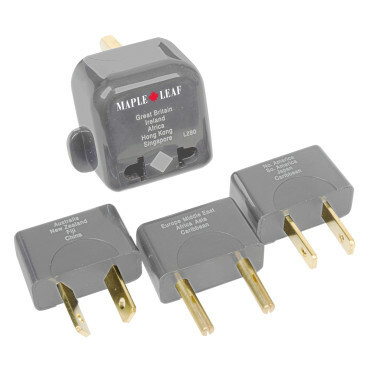 Transforms 220/240VAC electricity to 110/120VAC, making standard U.S., Canadian, and Mexican appliances usable abroad. 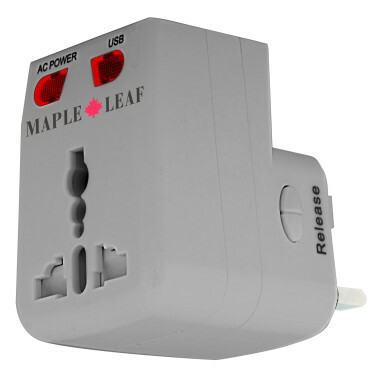 Designed for continuous use. 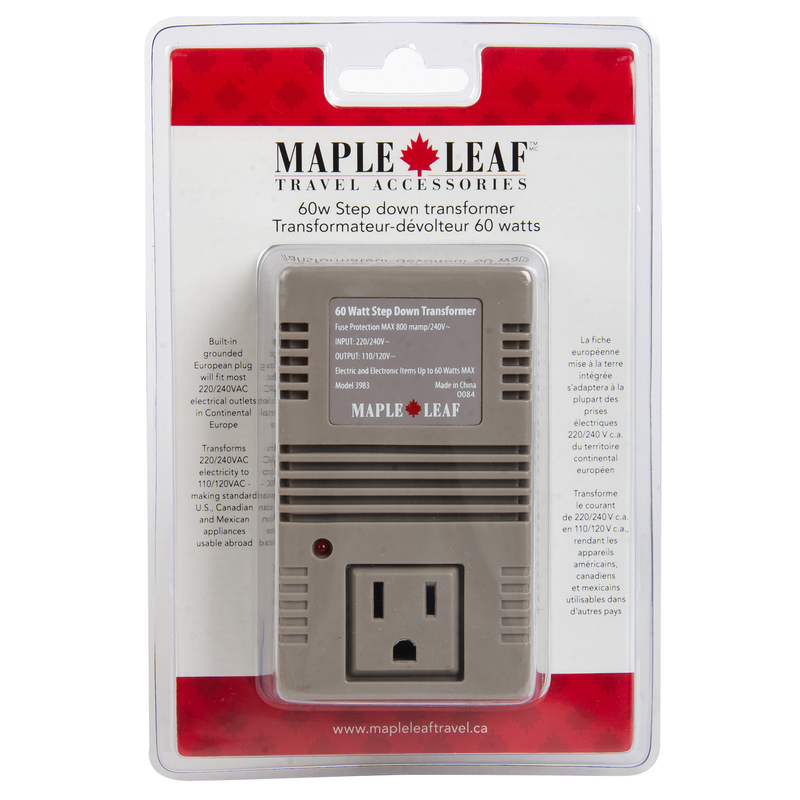 Power-On light and replacement fuse included. 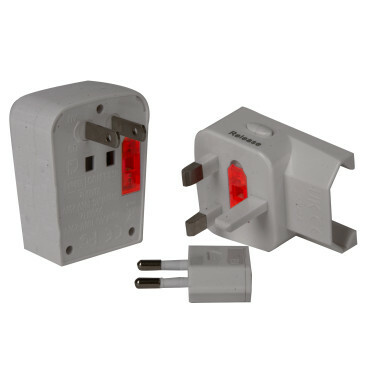 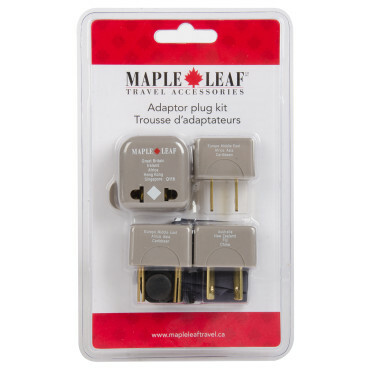 Built-in grounded European plug will fit most 220/240VAC electrical outlets in Continental Europe.